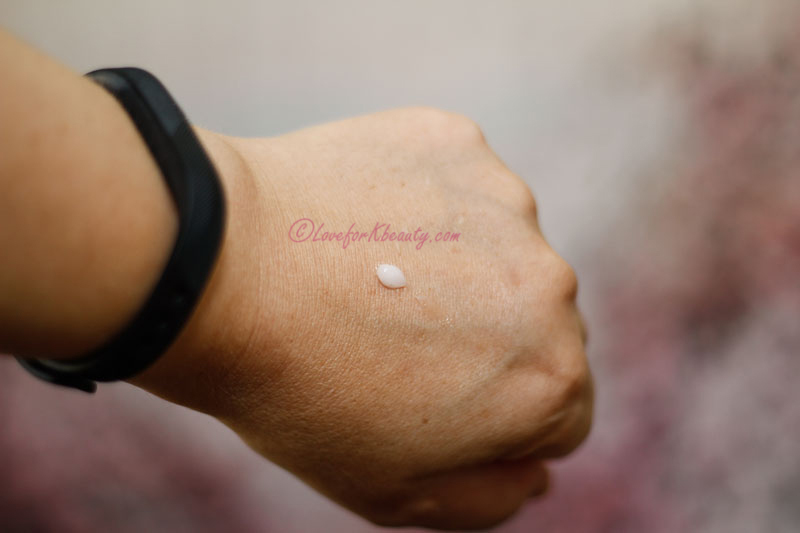 This IUNIK Beta Glucan Daily Moisture cream was sent to me, but my thoughts are still my own. Moisturizing, calming, whitening and anti-aging. Beta Glucan is a natural polysaccharide which is extracted from yeast, bacteria, fungi, seaweed, and certain grains. The Beta Glucan is supposed to have 20% better moisture storage effect that hyaluronic acid. In this cream the Beta Glucan comes from mushroom yeast. When I was asked to choose a few products from the IUNIK website , this product was my first choice. I had my hopes set high, due to that all I have seen people really only have love for this cream. I will start by saying that I have super dry skin. And by that there really isn’t many moisturizers that work really well on my skin. 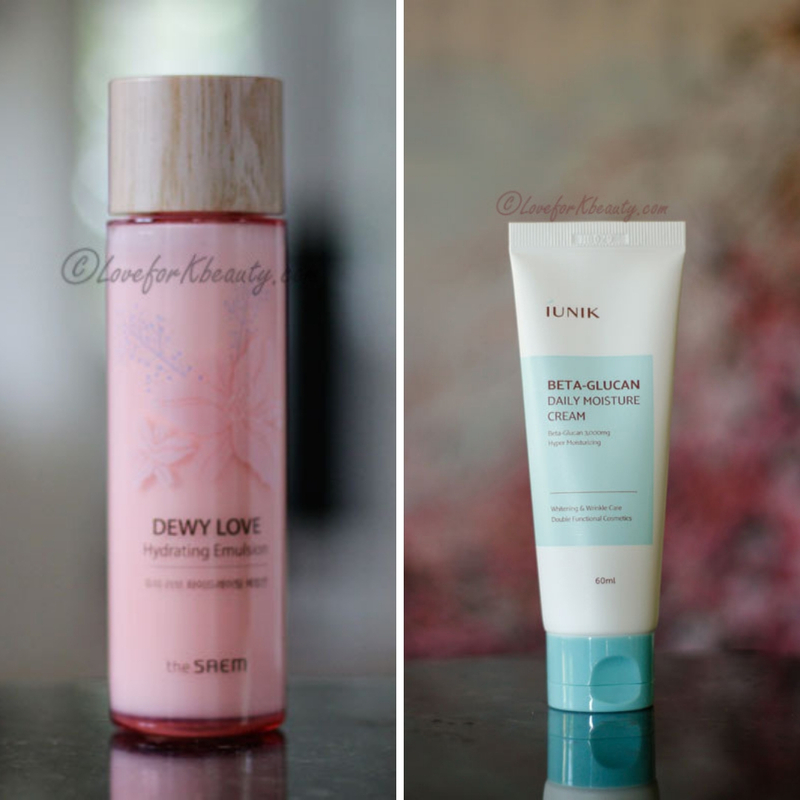 I have found a few so far see this post, but usually moisturizers aren’t enough for me and I do need to add a lot of other moisturizing products underneath and on top just to keep my skin satisfied. As you will see further down in my routine. The packaging is really nice and I really like it. 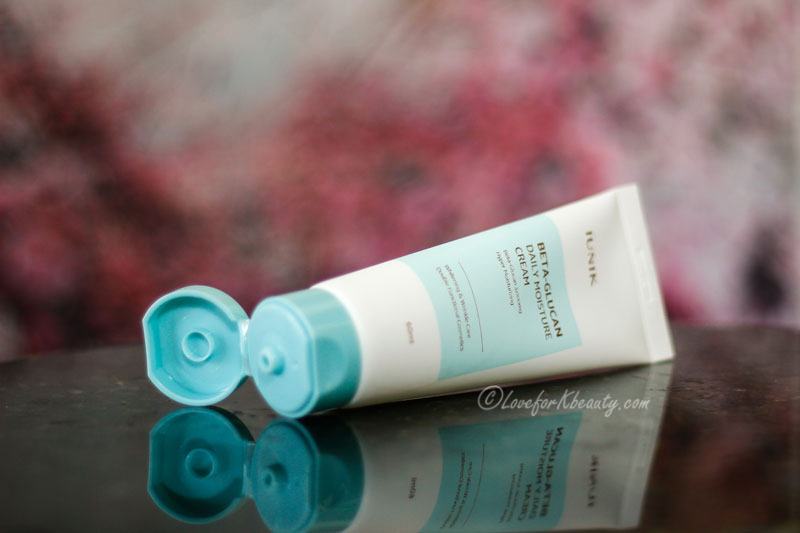 The Beta Glucan Daily Moisture cream comes in a white tube with blue details and it looks nice and clean. Not fancy but not too basic either. I do prefer my moisturizers to come in a tube instead of a tub. I find it more hygienic this way. The IUNIK Beta Glucan Daily Moisture cream is whitish but almost gel like. It is lightweight and spreads easy onto my skin. It feels almost a little oily when spreading it all over the face, but that feeling disappears almost directly. The IUNIK Beta Glucan Daily Moisture absorbs really fast on my dry skin without leaving any stickiness. One of the biggest pluses is that it is not scented and I really do favor that. So how did it work for me? This is where it gets really interesting. The first time I was about to write my review on this my thoughts were not that great really. But something just felt off. I analyzed the ingredients more closely and realized that it should be working great on me. So, I decided to switch up my routine and try it over again. So, I only switched ONE product out and that was the foam cleanser. In panic I ordered a foam cleanser that I knew worked on my skin the G9 white in milk whipping foam. I didn’t have any backup at home since I bought the wrong type of cleanser last time I was shopping from Korea. Nowadays Korean skincare can be found in a lot of places in Sweden as well. So I only had to wait a few days for it to arrive. I then started the testing again. 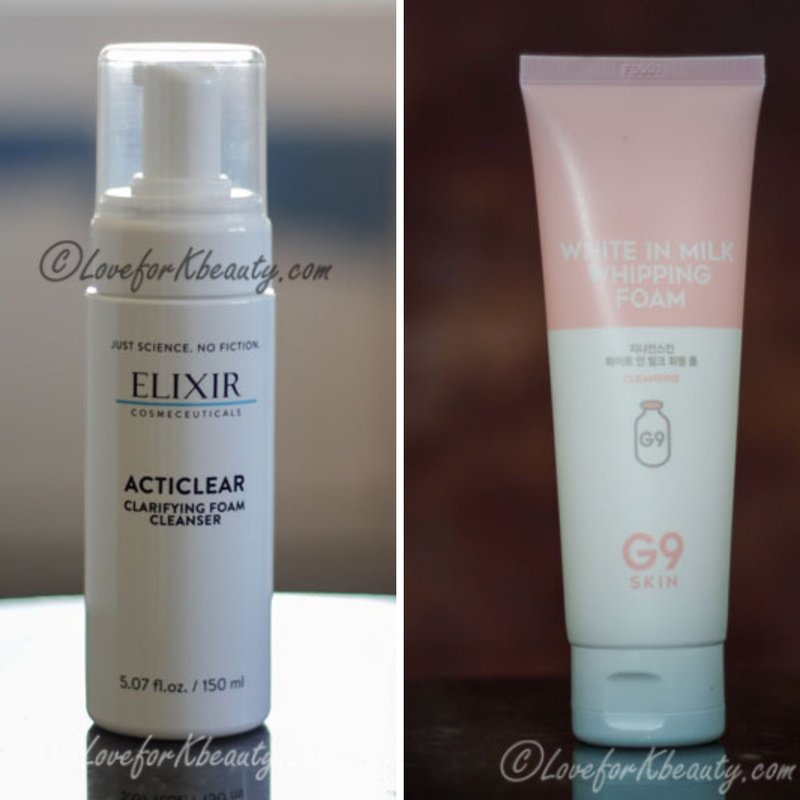 Without the Elixir Cosmeceuticals Acticlear Foam Cleanser and it only took me a few days to realize that the cleanser was causing me to not love this product. 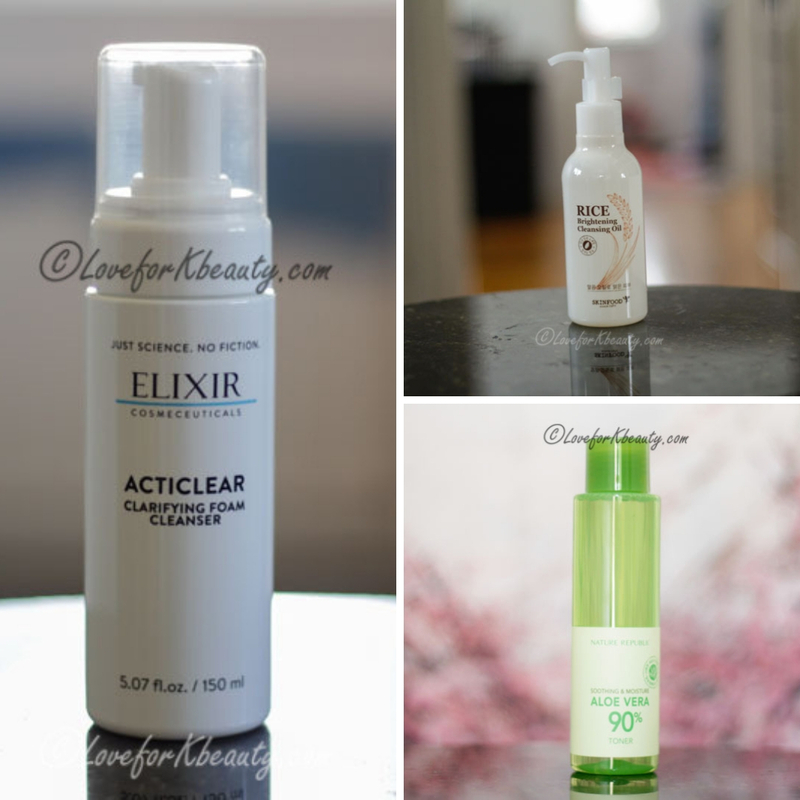 After a few more weeks of testing with a different cleanser, more suited to my skin. I really came to love this moisturizer. It has become one of my favorites. 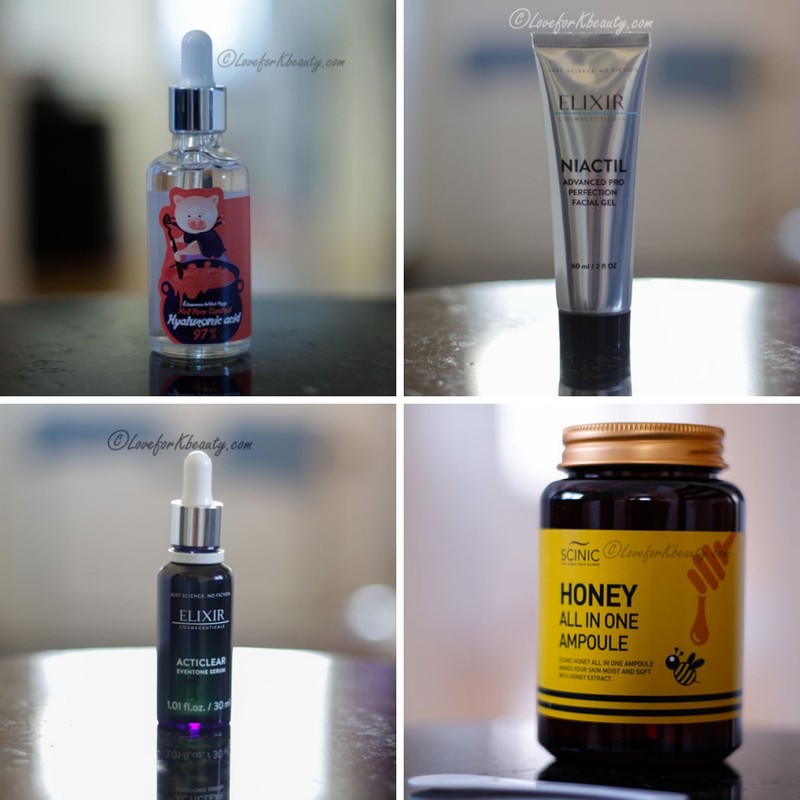 I was really surprised that just by switching out one product in my routine I really got a totally different experience of the product. Keep that in mind next time you try something.